← Can Anything Good Come From A Cottonwood Tree? 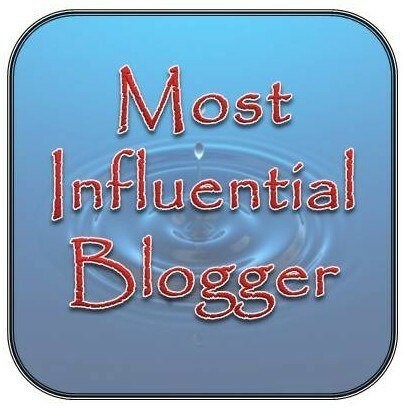 It is an honor to be nominated by fellow bloggers that I follow and greatly admire. Thank you so much, TERSIABURGER! 1-If you could create your planet what would it look like? – Beautiful nature. 2-If you could visit one nation you have never visited before, what nation would that be? – China – It’s on my Bucket List. 3. Have you ever ridden on a train for an extended trip? Yes -From Flint, Michigan to Everett, Washington. It was a wonderful relaxing trip! I had my own little compartment and I ate steak every day! 7-If you could choose one symbol to represent you, what would that symbol be and why? – Symbol of Peace. 4-Nominate ( no limit of nominations ) other bloggers for this award and link back to them. This entry was posted in Award, Celebrate, Challenge, Favorites, Friends, Life, Like, Me, Rules, Writing and tagged Award, Favorites, Friends, Life, Me, Rules, Writing. Bookmark the permalink. I love your answers! Thank you for accepting!! Thank you for nominating me and for you comment!